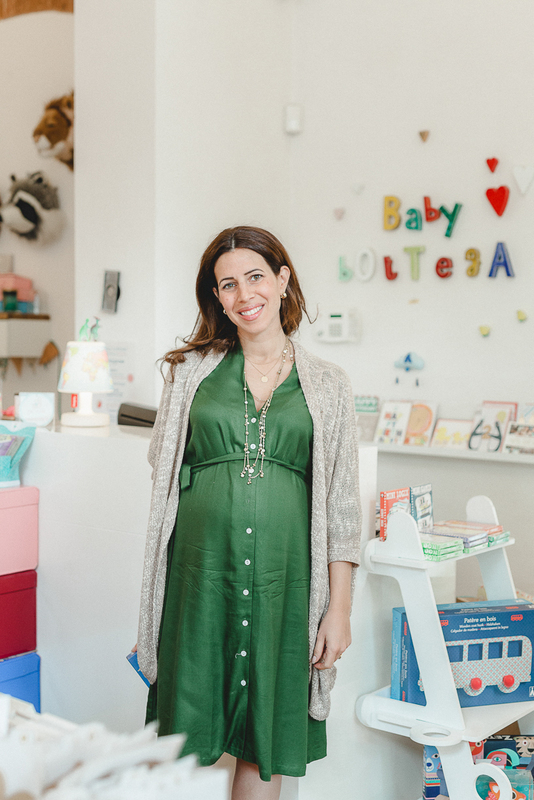 As a mother of four, Daisy Diaz knows a thing or two about keeping children entertained in Florence. Having grown up between Miami and the Bahamas, it was during her graduate studies in urban design that drew her to Italy 12 years ago. Immersed in the architecture and design of the city, Daisy, like many creatives, fell for Florence and the city was to be in her future. Having initially studied public relations at Boston College, Daisy used these skills to work for hotel group, Lungarno Collection. 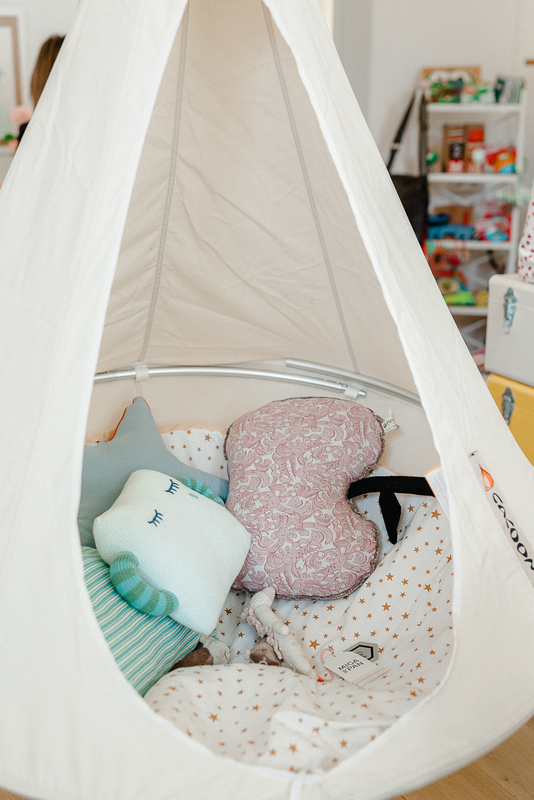 Yet interior design was always her focus and soon Baby Bottega was born, bringing her passion for design and family together, focusing on children’s interiors, toys, games, and clothing from independent makers of gifts and goods. 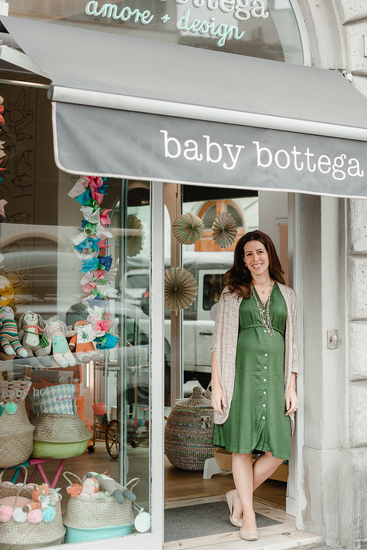 Bottega is an Italian term for traditional workshops used by artisans in Italy to create handmade products and proved fitting for Daisy’s store as her focus is on showcasing the best brands of quality and design for little people. 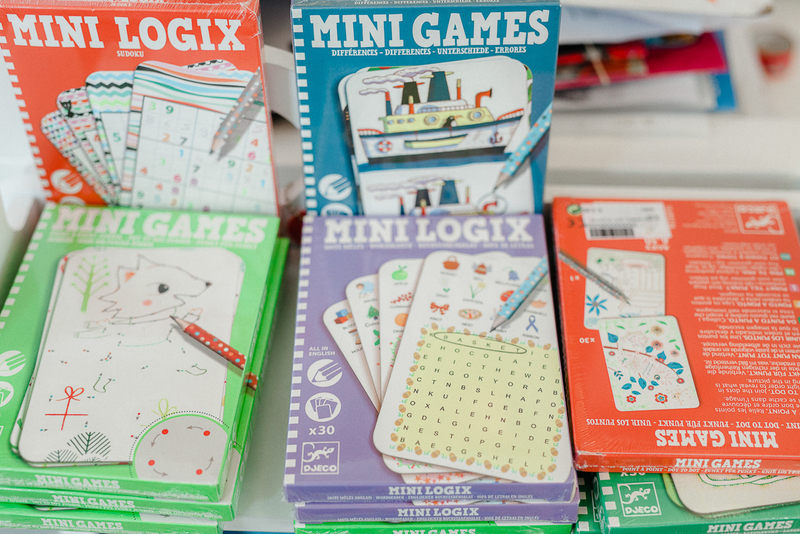 Beyond shopping, Baby Bottega offers a calendar of events for families, which includes storytelling laboratories, baking for children, flower arranging for children, etiquette lessons, first aid courses and regular one-off special events. So when not running after four children under six years old or working in Baby Bottega, how does Daisy enjoy her adopted home? This is a tough question. My husband is a collector and dealer of Old Master paintings, his gallery, Frascione Arte, specialises in original Italian Renaissance paintings that are beautifully curated, researched and restored. These paintings have over 400 years of fascinating stories and history to discover. Living in a city like Florence, I can’t help to be enthralled by the artwork that represents such an important chapter in the history of the city. La Cucina del Garga on via San Zanobi is our favourite place for a memorable evening. From the wonderful wine list to the perfect blend of traditional and innovative dishes we know it will certainly be a divine dinner. Mama’s Bakery has the perfect selection of tea cakes and sweet tarts – I find my carrot cake fix here. It's also lovely for a breakfast with friends. For the best typical Florentine cakes, we head to the Pasticceria da Giorgio tucked away in the neighborhood of Soffiano just outside the historic centre. Thrilled by the lack of commercial malls in the city I love to discover tiny shops and creative individuals that can actually make what I dream up. From shoemakers and custom leather bags to a wide selection of vintage stores, the city offers a wonderful blend of glamour and Italian chic. You can create your own perfume in a 17th century attic or meet up with a jeweller in their atelier off Ponte Vecchio to select the finest stones for a pendant or cuff links. 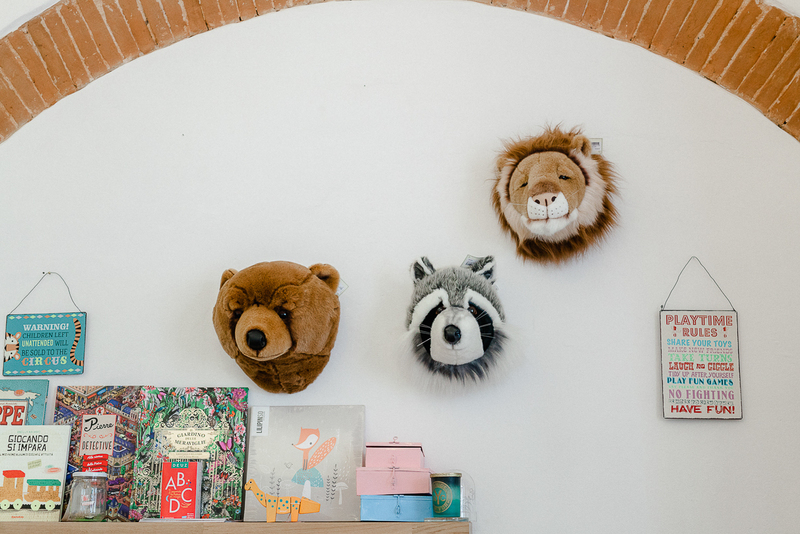 Florence is a city that definitely allows you to curate your own unique style. The Sant’Ambrogio market and the surrounding side streets is my destination when I’m looking for something fresh and original. 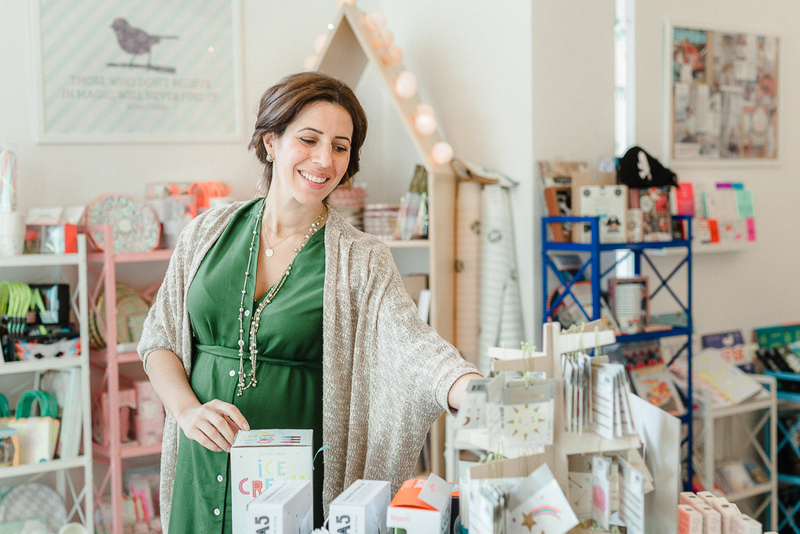 From the picture perfect food stalls to the curiously piled antique stores, I can find everything from succulent meats to the perfect gift for a dear friend. The Sky Lounge on the rooftop of Hotel Continentale located at the foot of the Ponte Vecchio is my secret haven offering 360 degrees views of the city while enjoying the most creative cocktails in town. Open only during the warmer months of the year, it’s always a treat to go back in the springtime after it has been closed during the winter. Palazzo Strozzi’s central location and international art exhibitions are always a hub of cultural activity. If I don’t have a chance to see an exhibit there, I usually have the time to take a break from running errands to grab a coffee in their courtyard café and maybe read a newspaper. The Iris Garden, secretly tucked away off of the Piazzale Michelangelo, is probably my favourite outdoor space. Open for less than a month of the year to the public (during the flowering of the Iris flower in May) and with a sweeping view of the city, this garden features a vast variety of rare Iris flowers – the symbol of Florence. We usually head to Chianti on Sunday for a lunch in the rolling hills close to Panzano or Greve in Chianti. We often stop by on the way home to a local monthly antique or food market to take a walk around a small Tuscan village and to take home some fresh olive oil or produce.